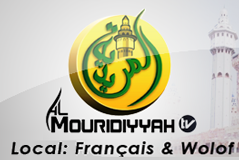 The free promotional period (touba) for Almouridiyyah Live has ended. 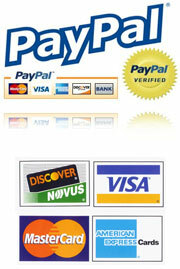 To continue enjoying your favorite channels on all devices with DVR archiving, please subscribe to one of our packages. now available on Apps Store. How to install on iPhone, Ipad, iPod. Almouridiyyah TV is now available on Google Play Store for Android & GoogleTV devices! 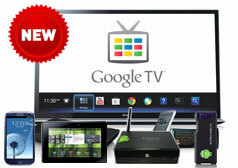 Note to Roku Customers: No additional payment needed to watch at Android & Google TV devices! You can use your current account to watch on your Google TV, Android Phones, Tablets, IPTV devices. You can start watching after purchase. Never miss any of our live programming again with the new online DVR feature, available from the web on any device with a browser (including mobile). 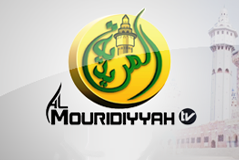 The DVR makes the last 72 hours of broadcasts available as on-demand video so you can enjoy Al Mouridiyyah programming anytime at your convenience. © Almouridiyyah TV All rights reserved.